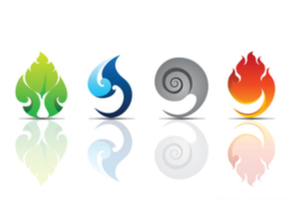 Are you a mage, but don't know which element is for you? Perhaps this quiz could help you out! Includes earth, grass, frost, water, fire, lightning, air, dark, light, and healing!